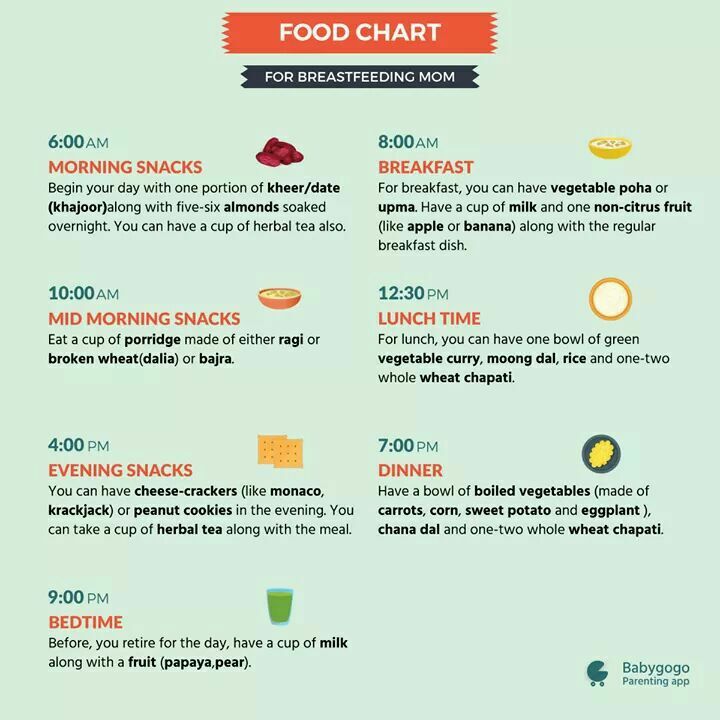 My kid is 8 days old and my milk is not sufficient.please suggest what to eat to increase breast milk ?? Consult with lactation expert. Sometimes medicines given during delivery period matters. Dhootapapeshwar shatavari granules is best.. Drink jaggery water with rawa n ghee n dink boiled. Take shatavari churna one spoon twice with warm milk.. 100% result..
How to Increase breast milk ? 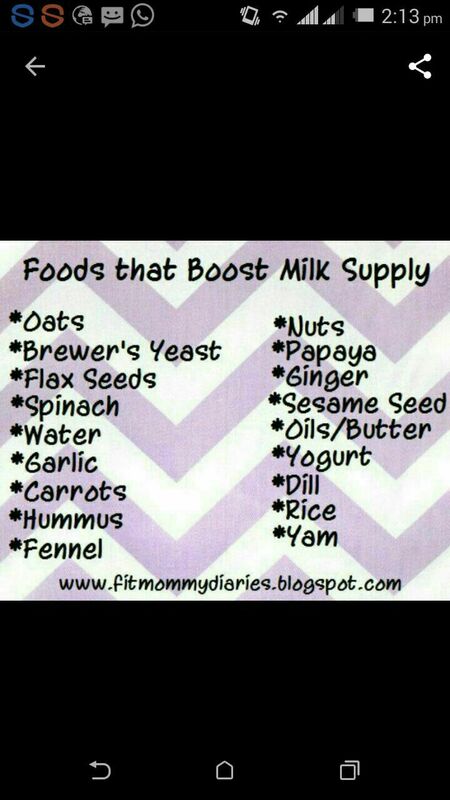 How to increase breast milk?